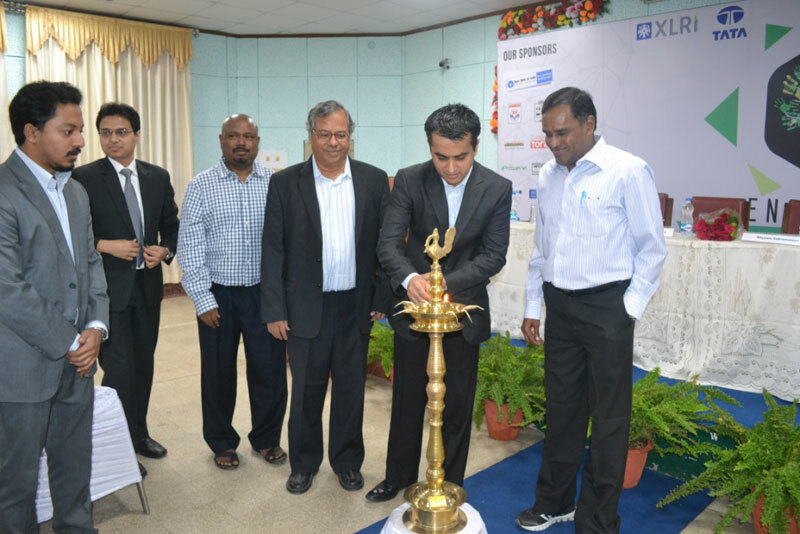 XLRI- Xavier School of Management, one of India’s premier B-Schools recently celebrated its Annual Management Summit “ENSEMBLE 2015” with great fervor. The theme of “Ensemble 2015” was ‘Progressive India: Winds of Change’. 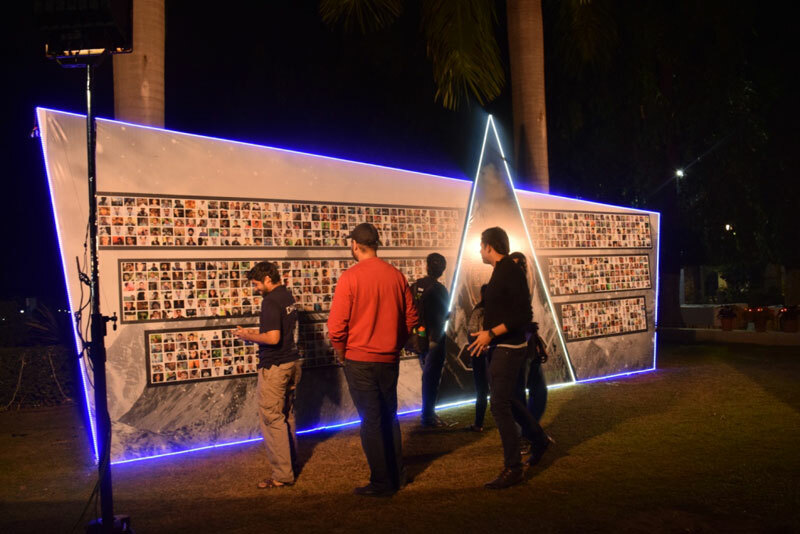 The event was partnered by prominent corporate names like TAS, SBI, HPCL, Turtle, London Bridge, SCNext, Juran Academy, Safexpress, Campus Diaries, Tata Nano 25Under25, OML Media, Camlin Tora, Indigo Airlines, Idea, Prozene, Eminence, Lakme, Truly Madly, Classmate, IDBI, eBay, Kingfisher, JUSCO, Tata AIG, Coca Cola and Teach for India among others. The event was inaugurated in presence of Fr. E Abraham (Director of XLRI), Fr. 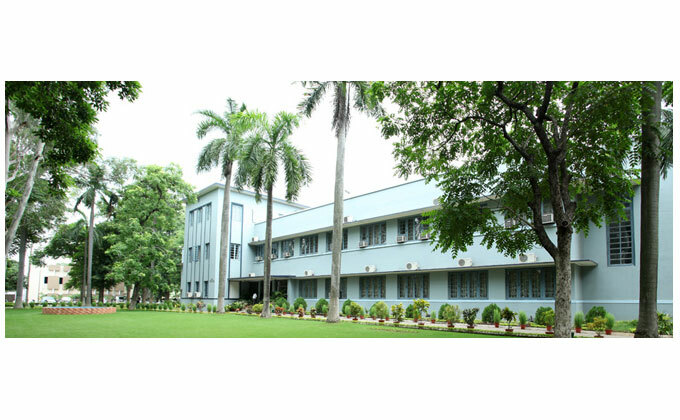 S George (Dean – Administration, XLRI), Fr. James Santhanam (Associate Dean - Student Affairs) and Mr. Shyaam Subramanian (Senior City Director at Teach for India) as the Chief Guest of the programme. In his speech, Mr. Subramanian recounted his personal experiences of working for Teach for India and the new progressive leadership required to propel our nation to greater heights by ushering in the winds of change. He emphasised on the importance of having conviction in our vision, inspring leaders and a need for collective dialogue. 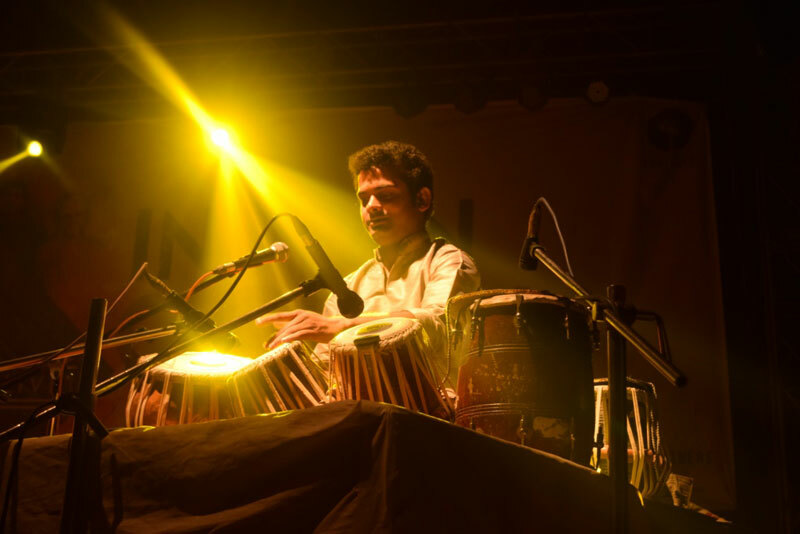 With a legacy of 15 years, XLRI Ensemble is viewed among the most awaited events in the business school circuit. This year, Ensemble 2015 witnessed participation of around 3000 teams from top B-Schools in India including IIM-A, IIM-B, IIM-L, FMS, IIM-S, NMIMS and MDI. 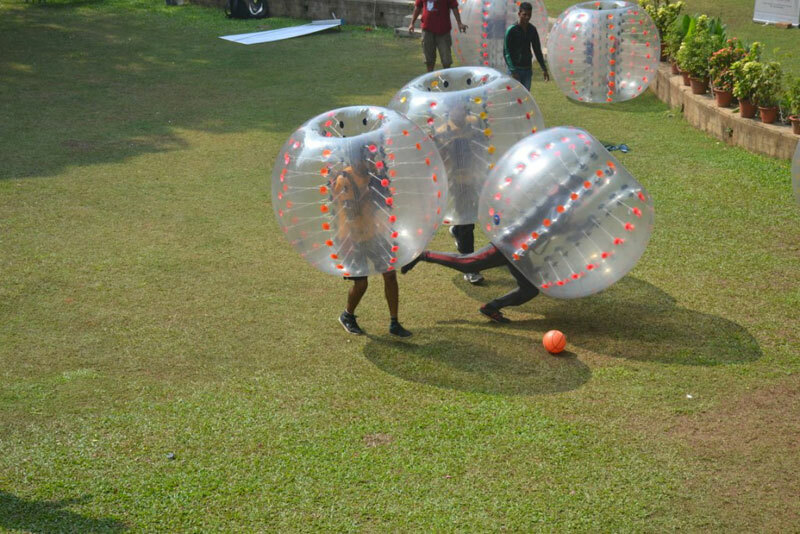 Along with intense competitions, the 3-day event also witnessed an array of entertaining cultural and sporting events. Over 40 events were held in 3 days cutting across all business domains, from finance and marketing to operations, IR and HR with aspiring business leaders across the country fighting for prize money worth Rs. 15 Lakhs. Events like Strategikon (the flagship Consulting event), Prometheus (the flagship event in Finance), Helios (the flagship Operations event), Strike or Yield (the flagship event in IR), Genesis (the flagship entrepreneurship event) and Poseidon and Apollo (domain events of BM and HR) along with the flagship events of Ensemble - The Next Gen Leader, Circus Maximus, War of Wits and Mock United Nations witnessed intense competitions among teams from the participating institutes. 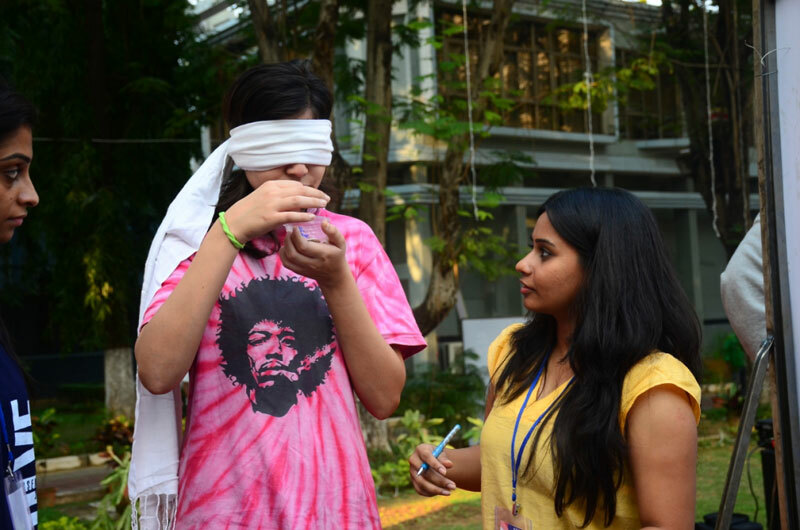 A number of fun-events such as MasterChef – a culinary competition, debate events like Advocatus Diaboli and CASH Debate, Paintball competition besides 2 minutes to fame for performers, face painting for art enthusiasts, Acoustic JAM for casual singers and other informal events like Karaoke, informal dance and song dedications were also lined-up. 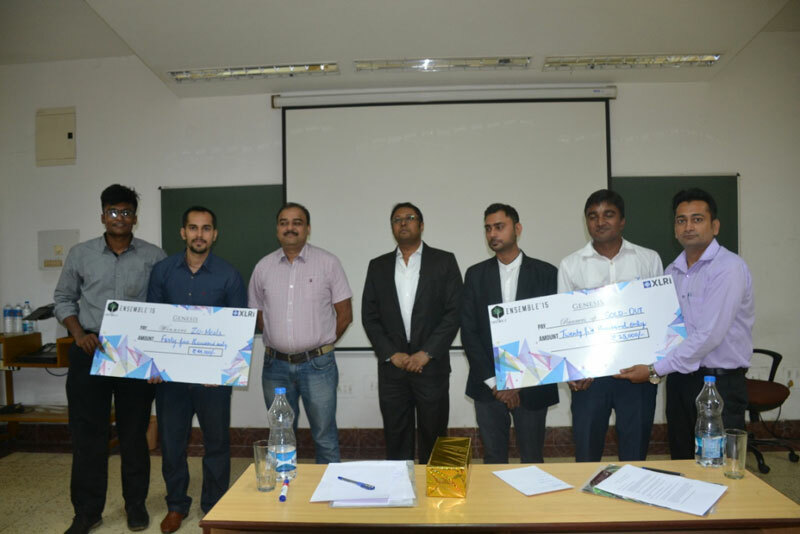 Another draw at the event was the NBA JAM, a touring college basketball and youth festival which had enthusiastic participation from school students across Jamshedpur as well as management students. 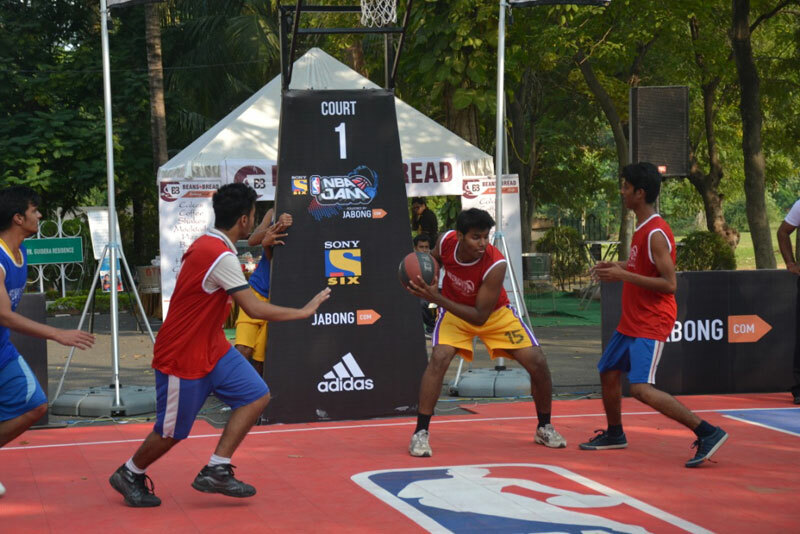 The traveling interactive basketball festival is focused on growing and eliciting participation in basketball across India by combining exciting on-court competition with interactive games and contests designed to engage college youth and grow the NBA’s fan base. 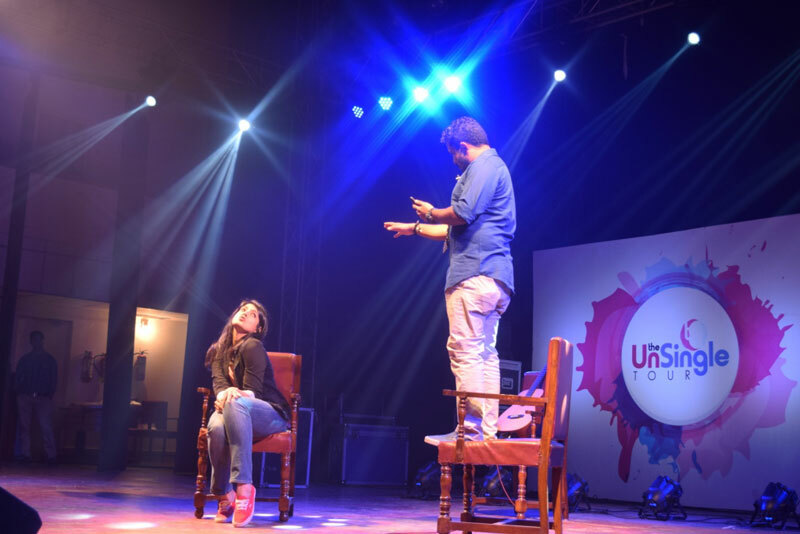 “ENSEMBLE 2015” also organized a series of cultural events including a unique comedy event called Phool Kumari, Solaris, Spell Bee and 20 Questions, a satirical play titled ‘Taj Mahal ka Tender’, the UnSingle Tour with Abish Mathew and Kaneez Surka - the stand-up comedians, the Ensemble Quiz. 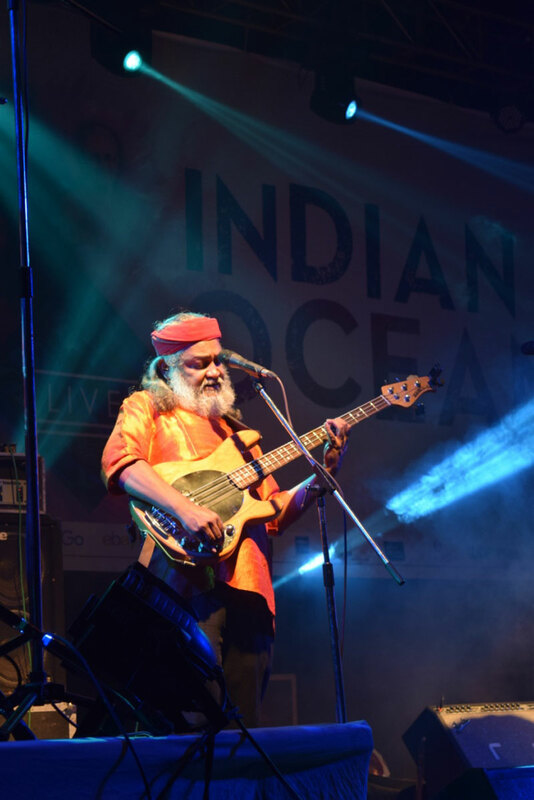 The musical evenings of Ensemble 2015 were ornated with performances by XLRI’s famous rock band Bodhi Tree, Nucleya featuring Sickflip and Indian Ocean - the pioneering rock act of the country.